is a trend indicator that shows the reversal and correction of a trend. 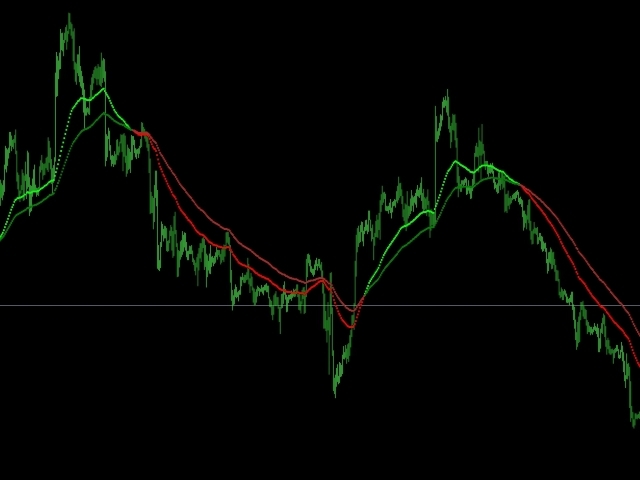 This indicator consists of two combined and smoothed Exponential moving Averages using a special technique. When these EMA intersect with each other, the indicator changes its color. 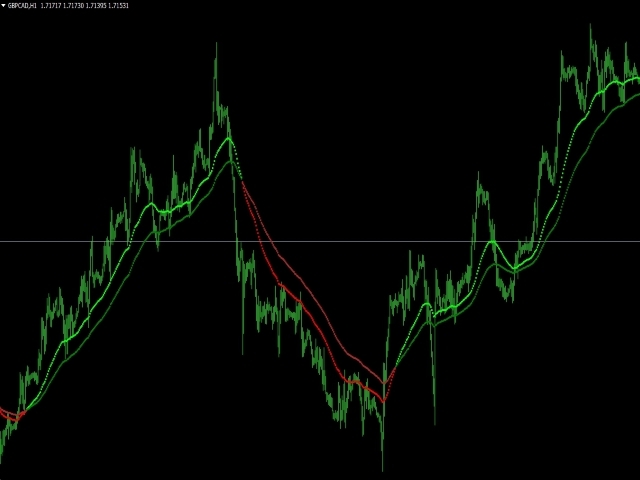 This allows you to visually determine the moment of the market trend change and trade on various scalping strategies.